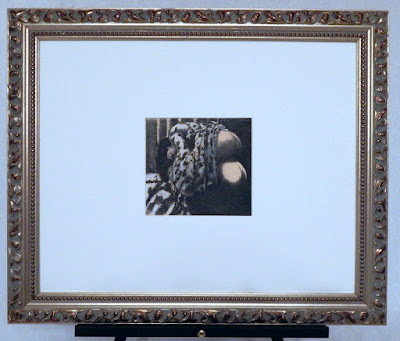 Check out this vintage 1995 framed drawing at auction... Click here to see details. This 1995 drawing was done from a photo on an old vintage postcard (as I recall). 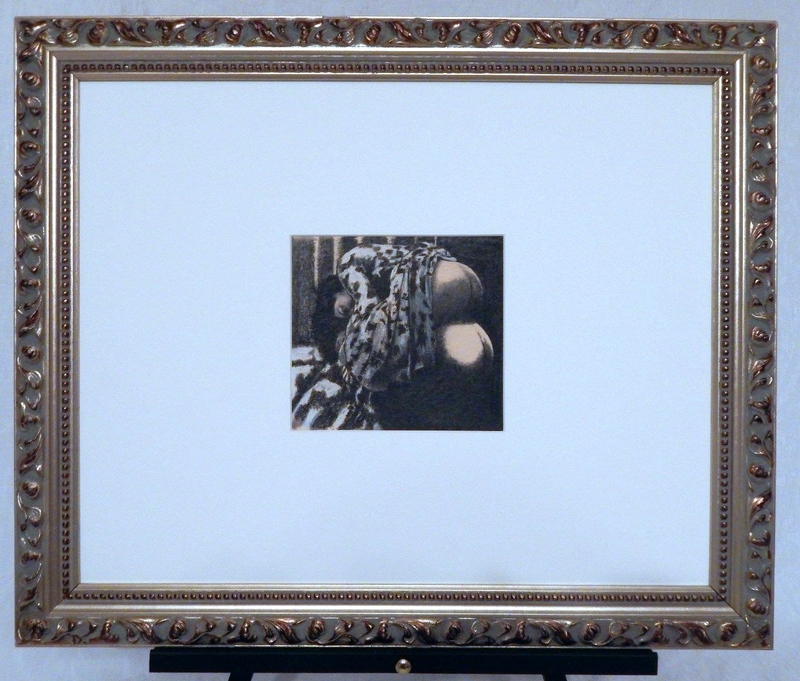 6x6.5 inches framed to 19x23 inches.